Are you looking for the highest quality game development? Looking for adding value to your Project? Want to be assured of the quality and timeline of your game development? You are at the right place – Falcon Interactive UK providing state-of-the-art solutions, organizing the development of your Project in the most effective way. Our Quality Assurance team will go over every issue until finishing the Project – together with Testing & Debugging Department ensuring smoothest gameplay. No matter if you are a large publisher who looking for partners to speed up development process or you are an investor who looking to achieve a perfect return on investment for your Projects, you are on right place. 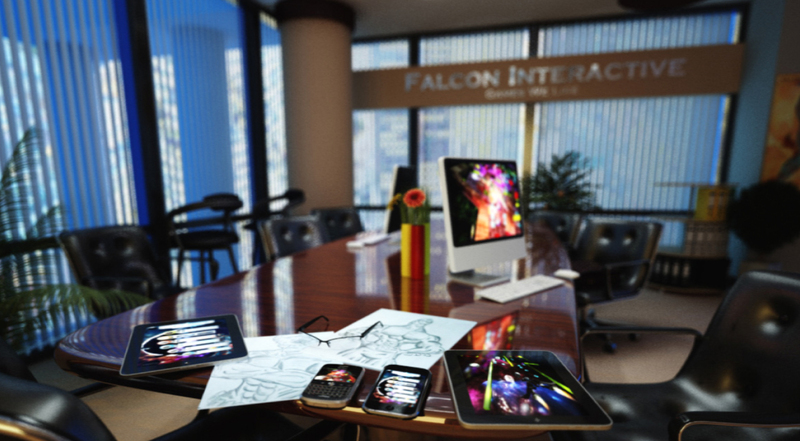 At Falcon Interactive, your Project is our top priority and we will handle every step of the development processes very carefully, ensuring you all the time in top standards implemented in your games and highest quality of production. Our Project managers and Supervisors will take care of your Project and dynamically adapting the plan to the changes and your feedback during development, ensuring your perfect vision of game becoming true. We are looking for long-term cooperations and success of our clients, so we treat each and every project with specific attention. In planning phases, we will define every part of your Projects – predicting most accurately phases of your projects and create time management for your Project, which would be heavily respected. We will help you to improve your Game Design Document (GDD) to achieve your perfect vision, benchmarked based on most competitive companies and games, which is actually on the markets. 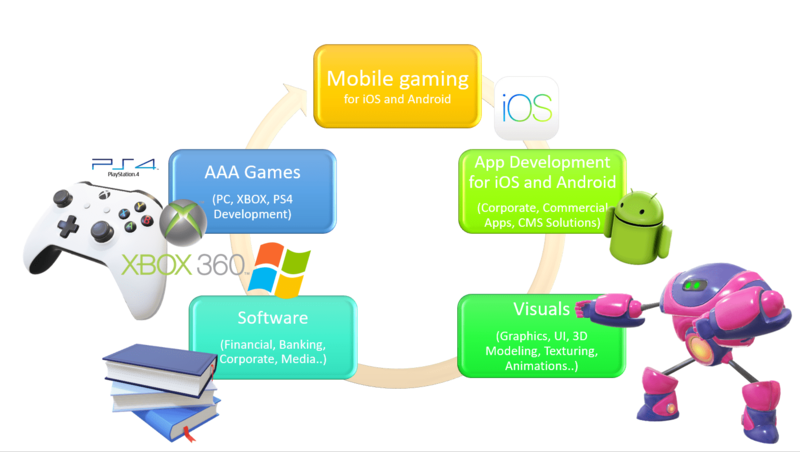 We will help you to improve your Game Design Document (GDD) to achieve your perfect vision, benchmarked based on most competitive companies and games, which is actually on the markets. Our large game development team, experienced in creating over 160 games so far, would advise you and suggest you best possible suggestions ensuring that will reach the top of the markets, as a lot the games we did.